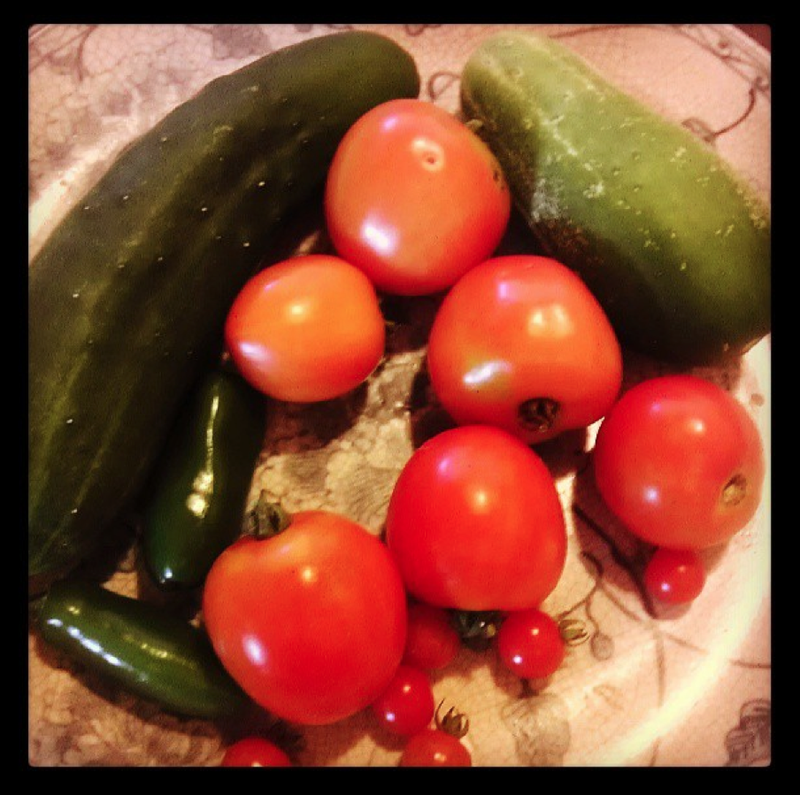 We’ve got tomatoes, jalapeno peppers and cilantro galore out back right now just waiting to become salsa. And even if you don’t, the farmers’ markets grew it for you. 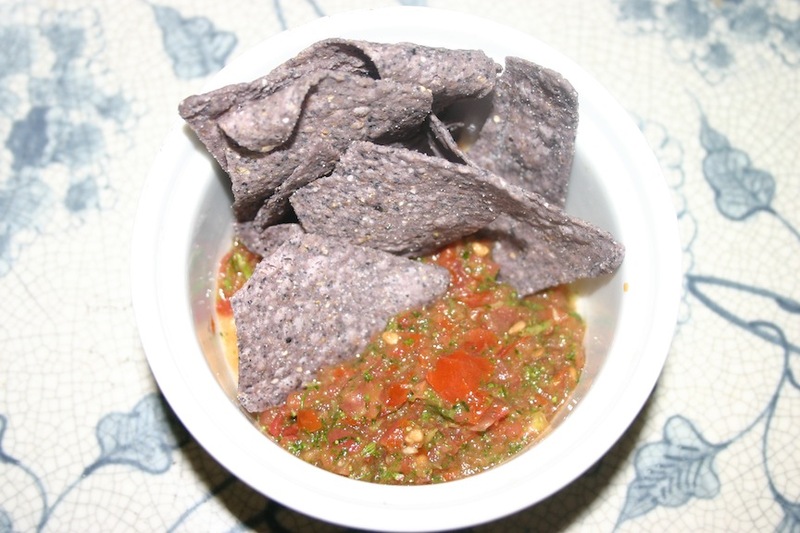 Make this recipe once, and you’re not likely to ever use store-bought salsa again. Eat it by the spoonful, pour it over burritos or munch on chips and salsa for Shabbos lunch. The salsa will last in the fridge for about 10 days. For a really authentic treat, try the homemade chips below. Roughly chop the tomatoes, and onion. Remove the seeds from the jalapeno. Combine all the ingredients in the food processor and then chill.